Discover my latest offers, from consults to products I recommend, right here. You can also subscribe to my newsletter to hear about special promotions first. Do you need help increasing your breast milk supply? 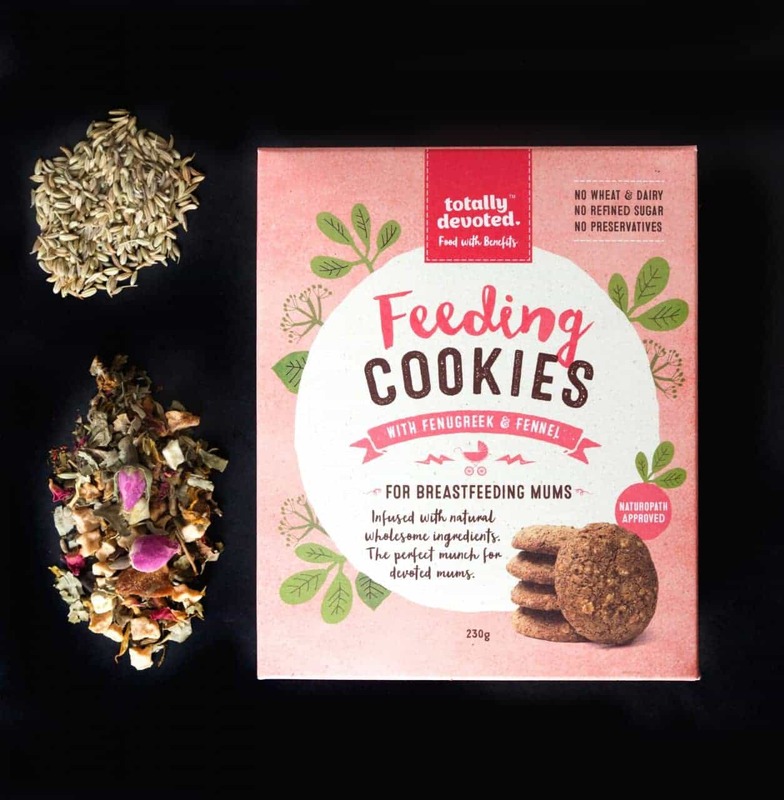 Totally Devoted make delicious and nutritious lactation cookies for breastfeeding mums, filled with “galactagogues” such as fenugreek, oats and fennel to help you on your breastfeeding journey. Made with love in clean, green New Zealand, these cookies are free from wheat, dairy, and egg, while also being preservative and refined sugar free. They are perfect for mothers and babies who suffer from allergies or food intolerances. Purchase five feeding cookies and only pay for four. 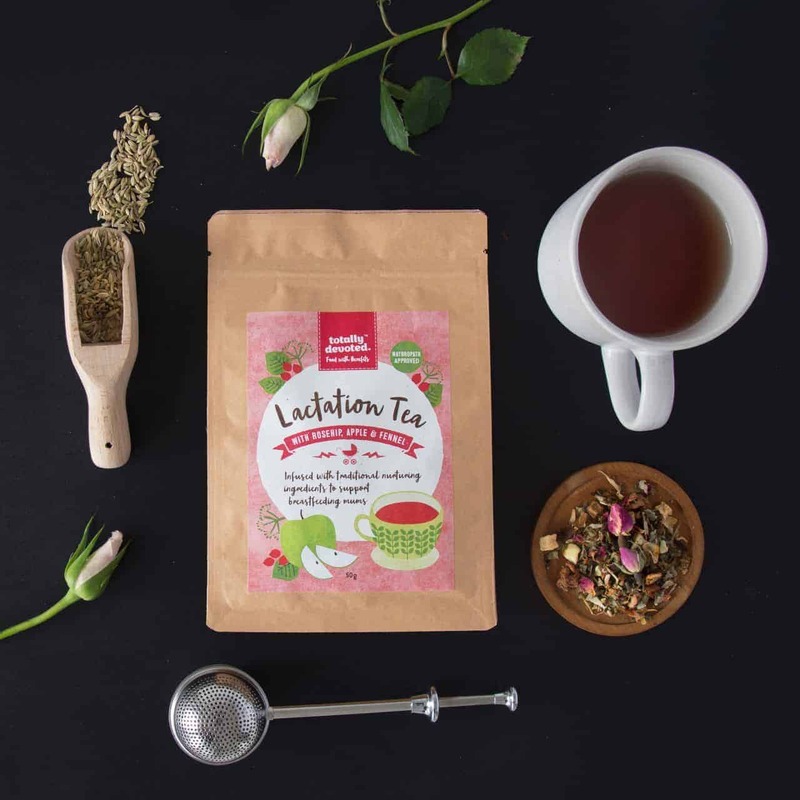 This totally delicious, nurturing and naturally sweet Lactation Tea is designed to help increase your breast milk supply. It features beautiful nurturing ingredients including loose leaf rosehip, apple, aniseed, fennel, raspberry leaves, marigold, verbena, sunflower, peppermint, marshmallow, berries and pineapple. Purchase five lactation teas (50gm) and only pay for four. Available for pick up/drop off in Perth, WA.